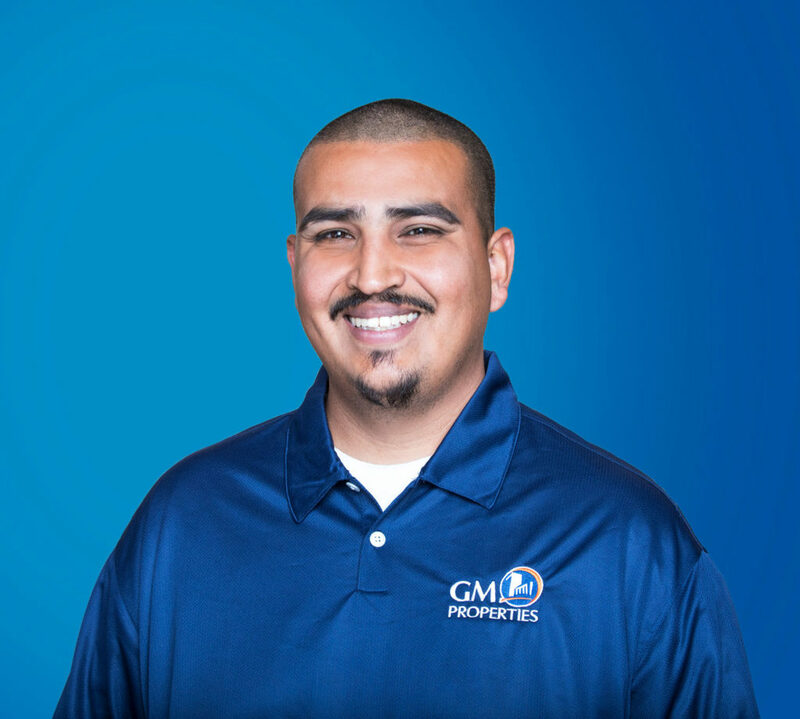 Robert brings to the GM Properties family a solid work ethic and an energy and enthusiasm to conscientiously contribute to the success of our business. He has been working in maintenance for several years and has vast experience in both customer facing and maintenance and construction roles. For this reason, we at GM Properties have placed our trust in Robert to be part of our integral maintenance team. He is a passionate individual and a friendly face in both our offices and offsite for our clients, whom he takes great pride in working hard for. In his spare time, Robert likes spending quality time with his family, enjoys watching sports with friends, and loves to go fishing.